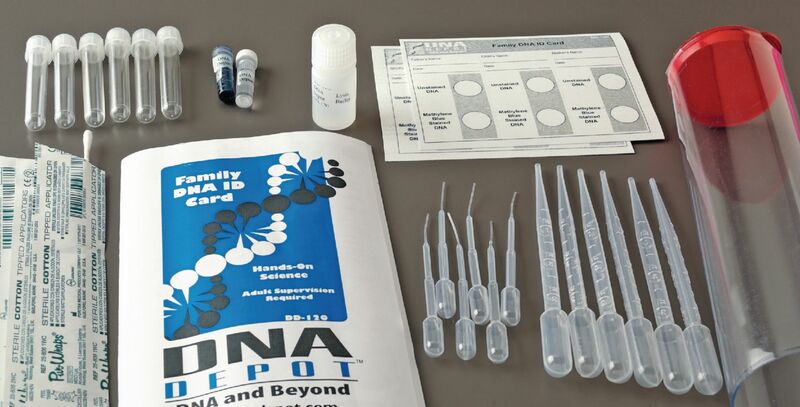 Students collect and analyze DNA from family members in this activity. Students collect DNA from their own cheek cells and those of their parents and siblings. Once this DNA is extracted, they stain it for closer, clearer identification of its characteristics. They can also create necklaces from their DNA.